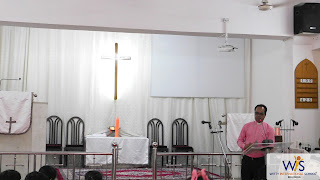 “God is the best listener you don’t need to shout or cry out loud, because he hears the very silent prayer of the sincere heart”. 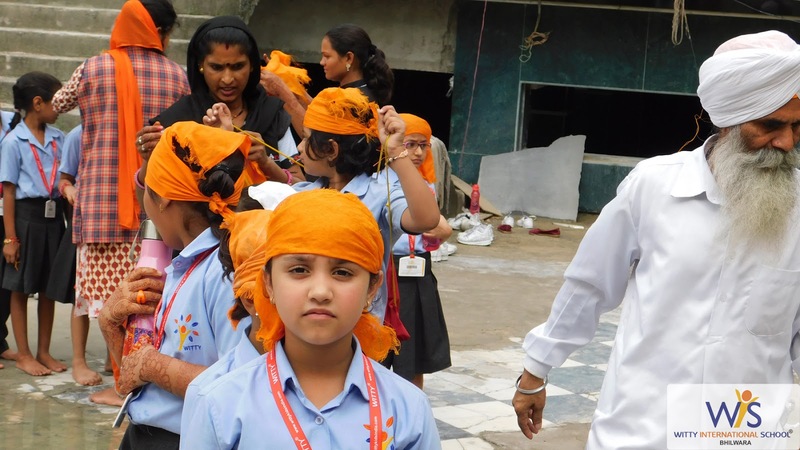 Students of Grade I & II of Witty International School,Atun Road, Bhilwara were taken for a field trip to a Church and Gurudwara. 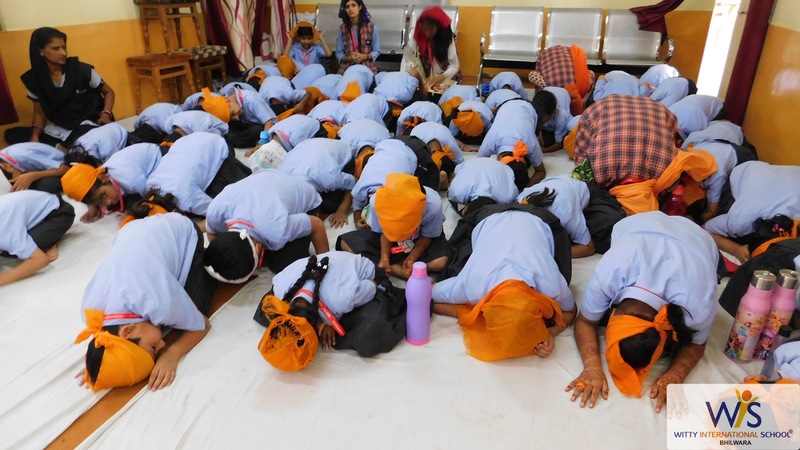 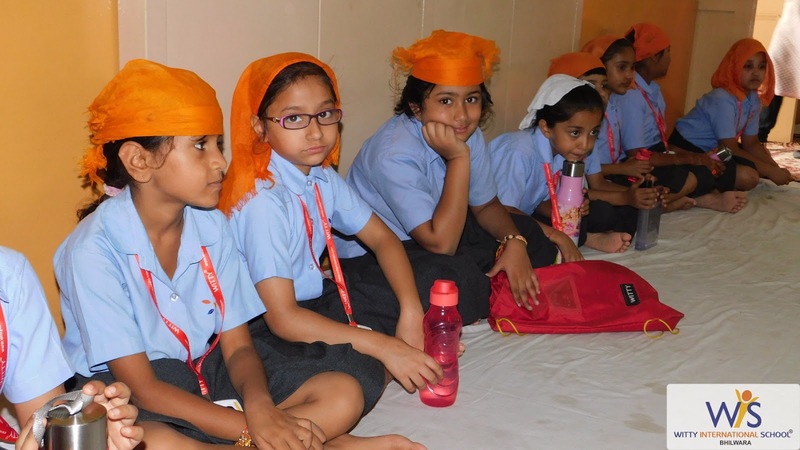 Students observed keenly the conduct in a Gurudwara and came to know that Gurudwara is similar in it's sanctity to the holy shrines of other world religions; there are certain observations which must be considered regardless of rank or status. 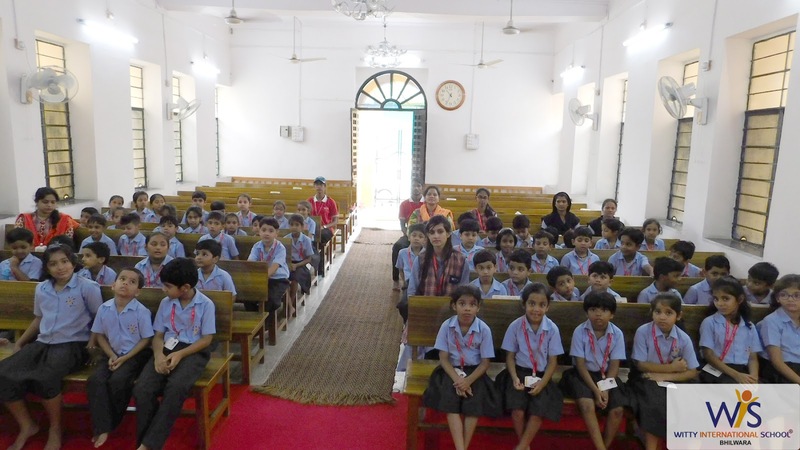 The Father of Church was very amiable with the students and he told them about the birth of Lord Jesus and his contribution to mankind. The little brains full of curiosity raised many questions which were answered patiently. 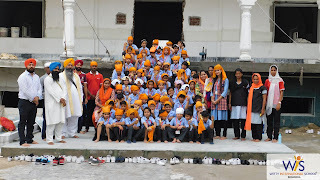 Overall, the trip was really fruitful in teaching the students learnt more about spirituality. Thanks to the Father of the Church and Gyaniji of the Gurudwara for their kind cooperation.